Our late model Ducati SS FuelCel cuts weight by more than 70%, up to 9.17 lb lighter than the stock unit it replaces. This helps acceleration and greatly reduces the bikes polar-movement allowing you to turn in faster than before, you can really feel the difference! This is due to ETI’s efficient use of Kevlar and Epoxy in its construction. This also eliminates tank warping due to ethanol blended fuels!! 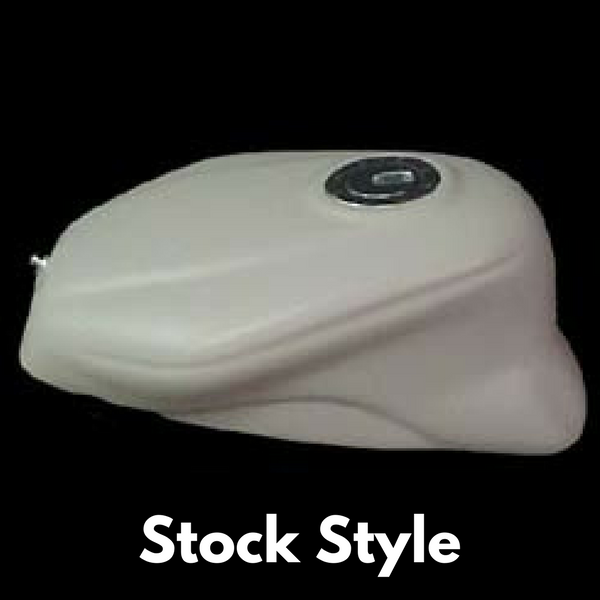 This FuelCel retains the front mount bracket and rear hinge along with the stock fuel pump so it will bolt right on to your Ducati SS. 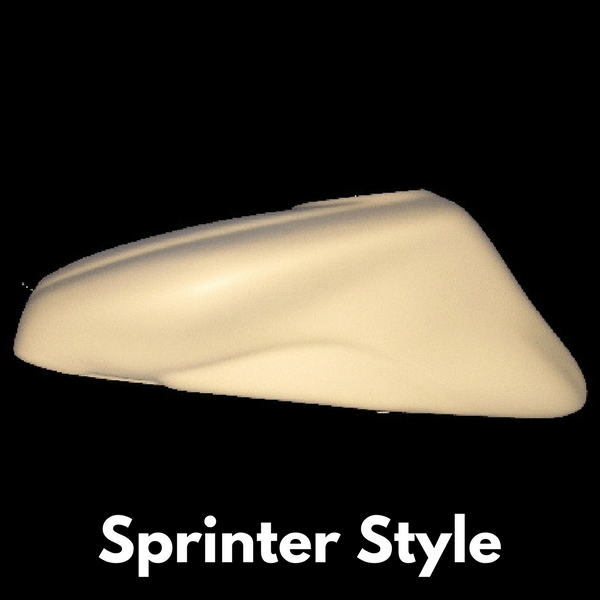 Sprinter Shape recommended for racing applications. 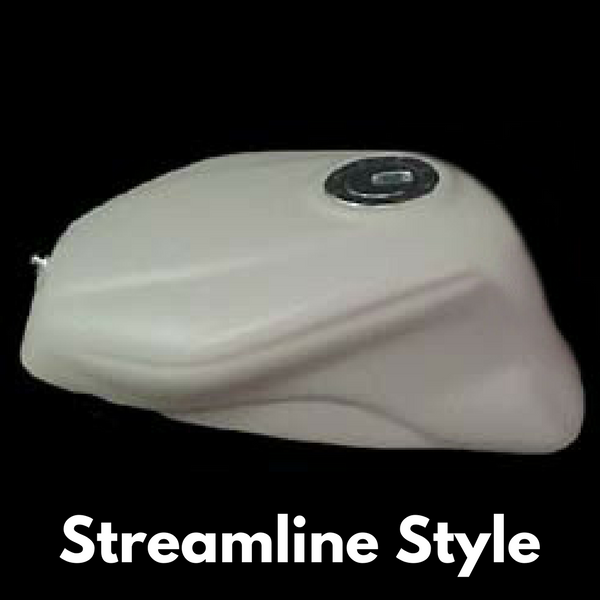 Similar to Streamline shape, but 1.3″ lower at cap. This shape can also be made to fit the early, pre ’98 SS models with little effort.